Showing results by author "Ned Hallowell"
Dr. Hallowell now identifies the underlying reasons why people lose their ability to focus at work. He explains why commonly offered solutions like "learn to manage your time better" or "make a to-do list" don't work because they ignore the deeper issues that are the true causes of mental distraction. 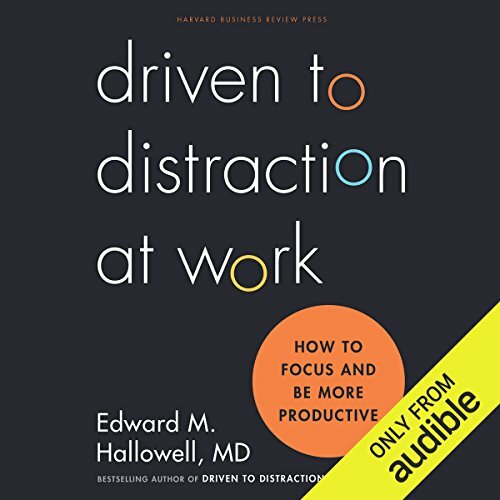 Based on his years of helping clients develop constructive ways to deal with distraction, Dr. Hallowell provides a set of practical and reliable techniques to show how to sustain a productive mental state. Some good points. Some debatable.